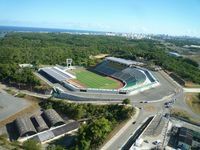 Officially bearing the name of Roberto Santos the ground is most commonly called simply Pituaçu, by the name of district it stands in. 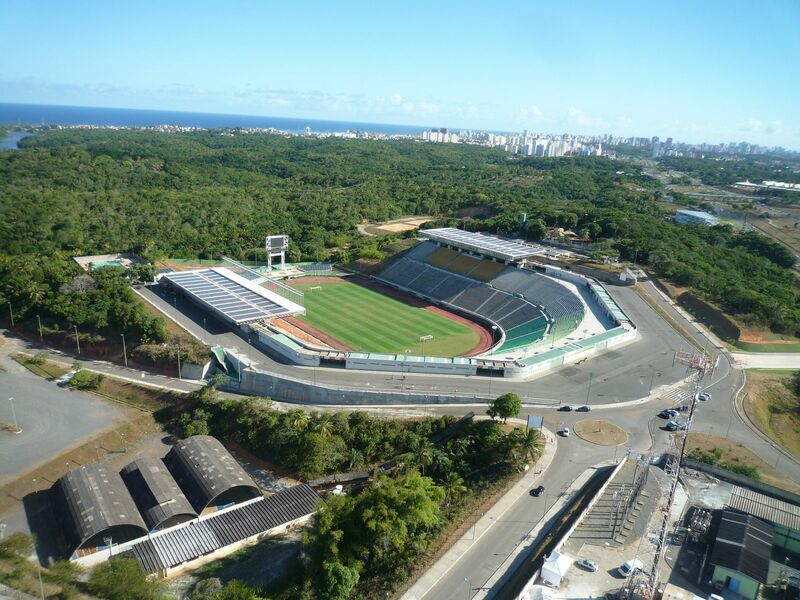 It was built in 1979 and already then the major tenant was EC Bahia which still leases the municipal ground today. 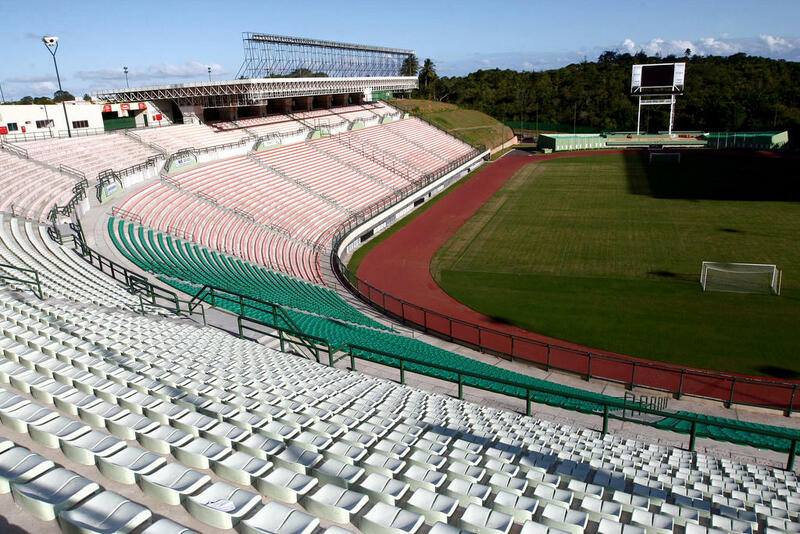 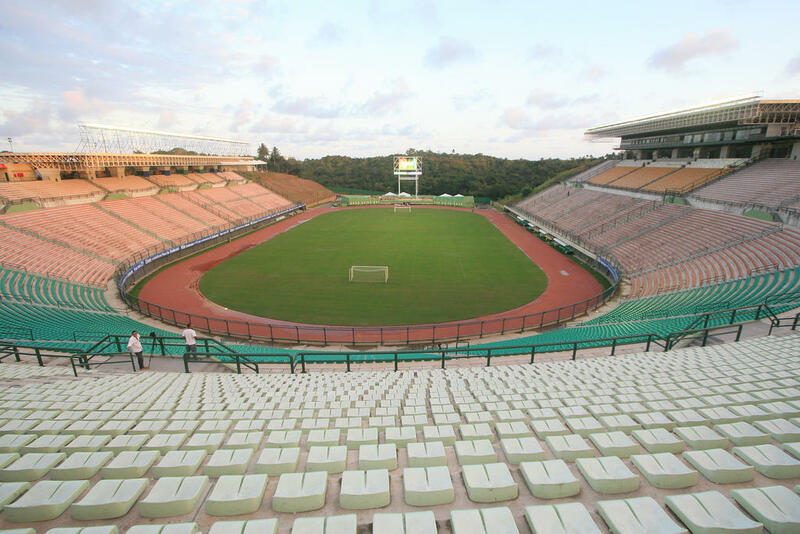 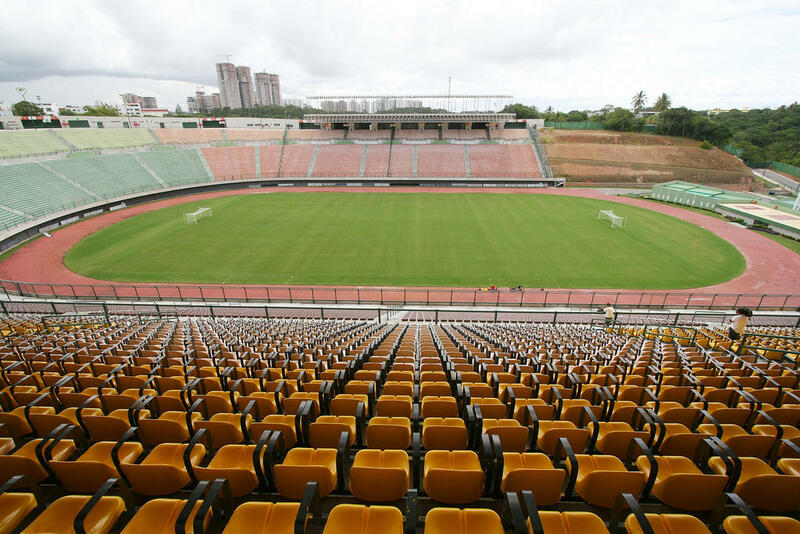 Carved in a land slope the stadium has stands shaped like a horseshoe and – which isn't that common in Brazil – only seated capacity. 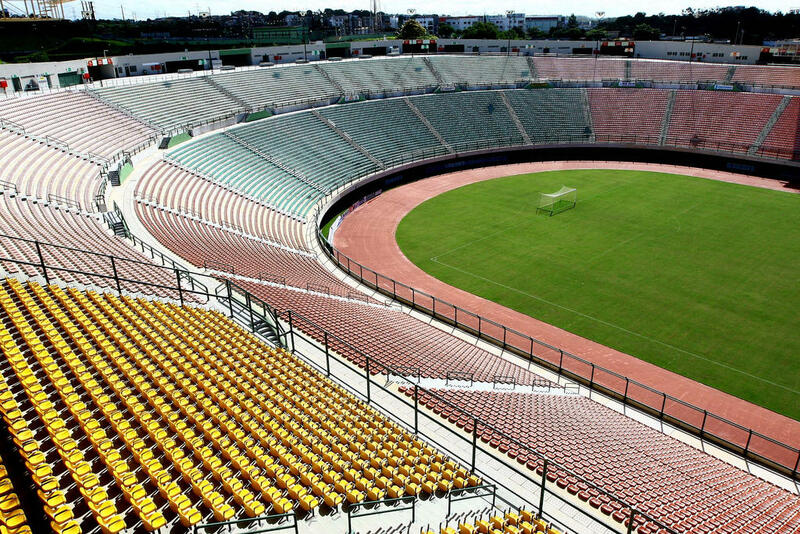 This is a result of complex redevelopment done in 2008 for over double the initial price of the stadium. 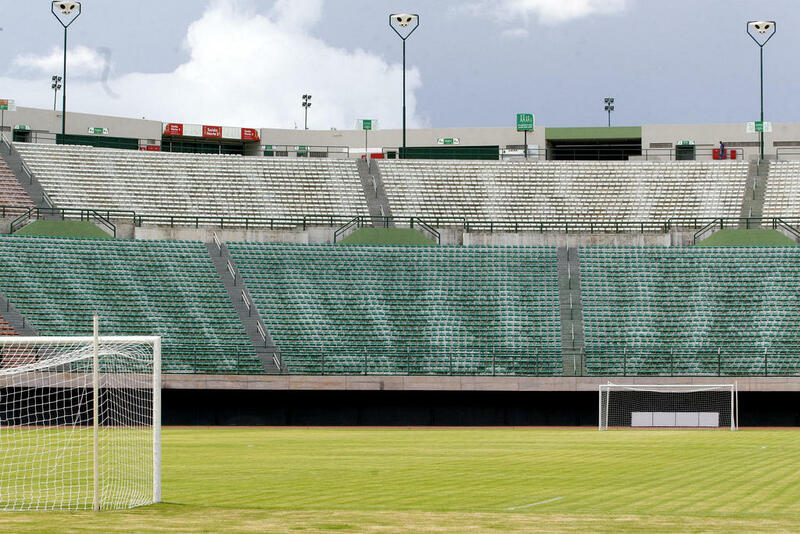 Apart from seats the player and administration facilities were improved along with most important systems. 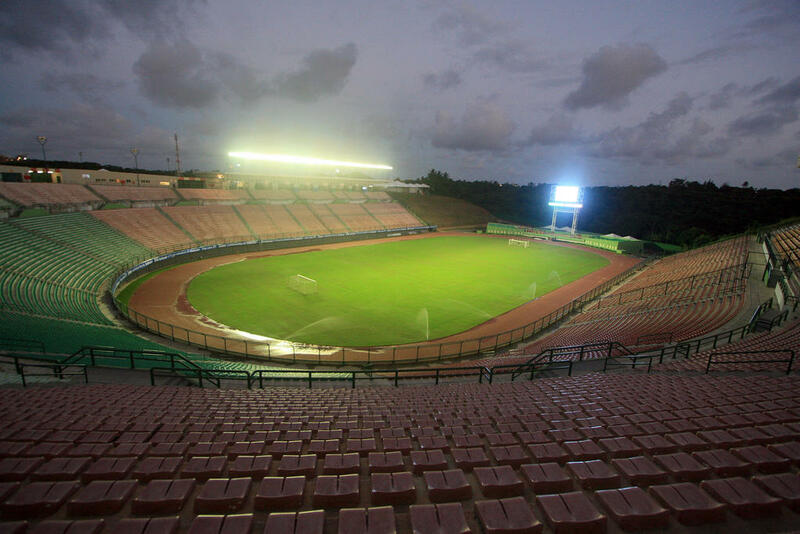 This resulted in quick nomination for official training center for World Cup 2014. 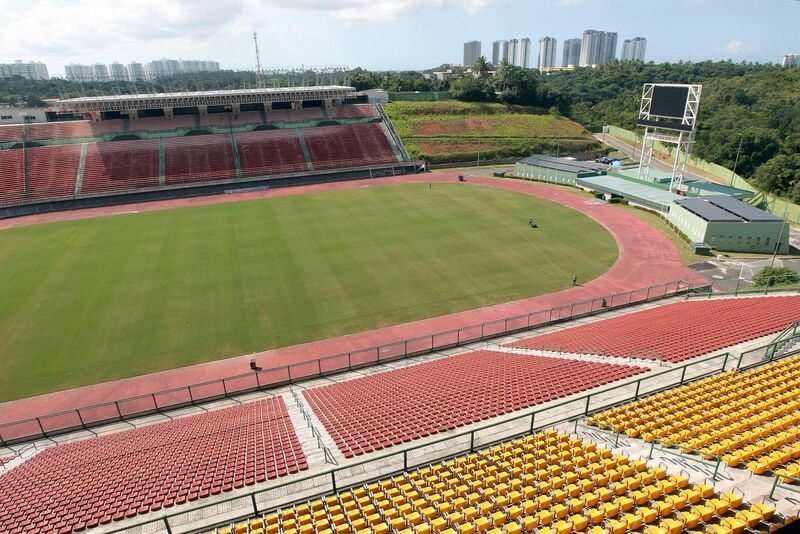 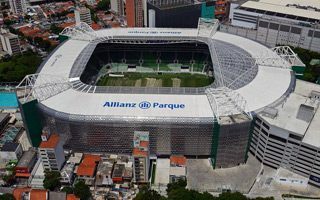 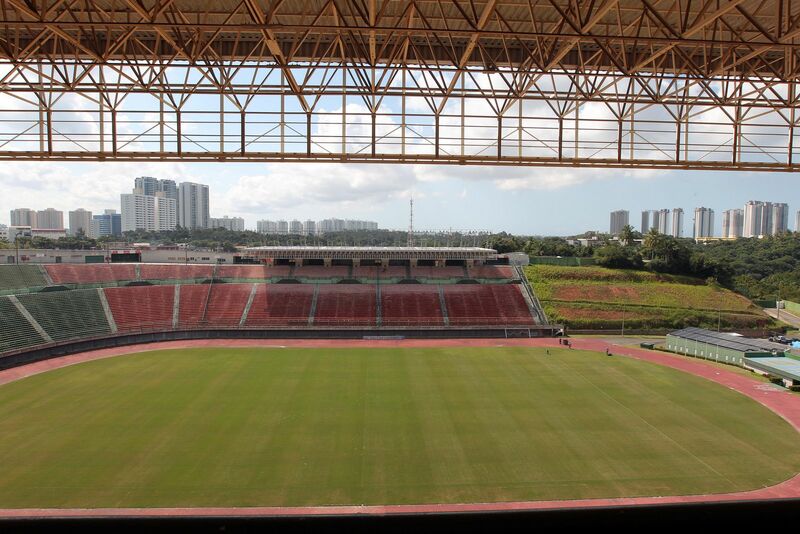 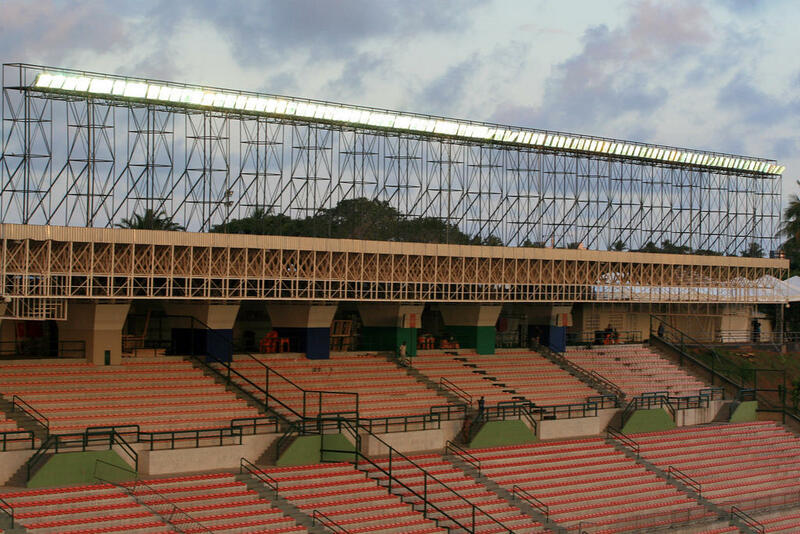 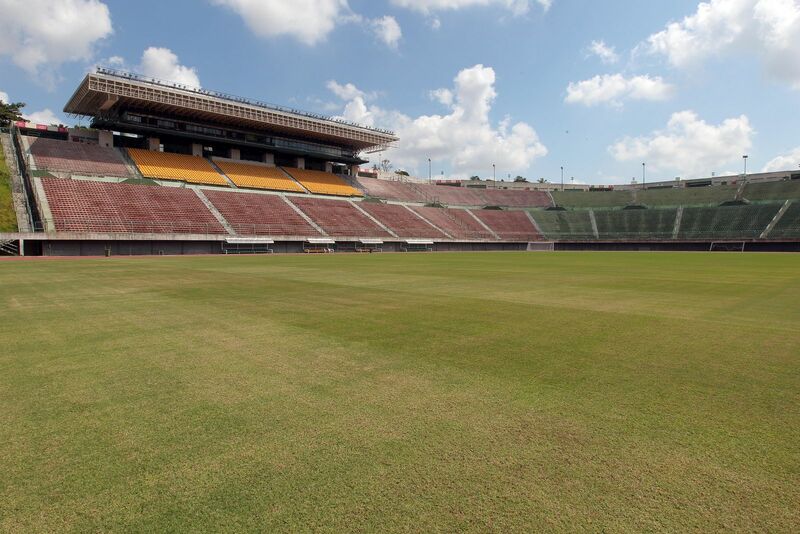 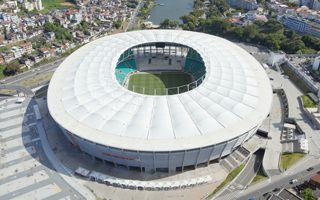 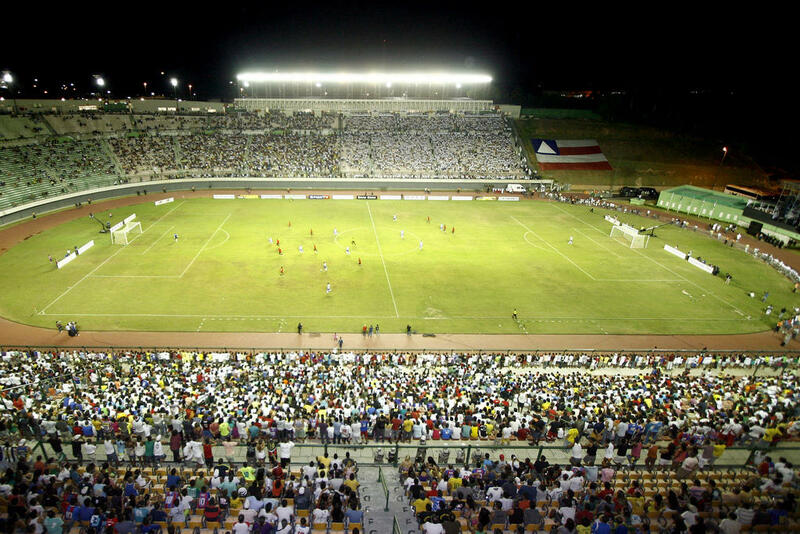 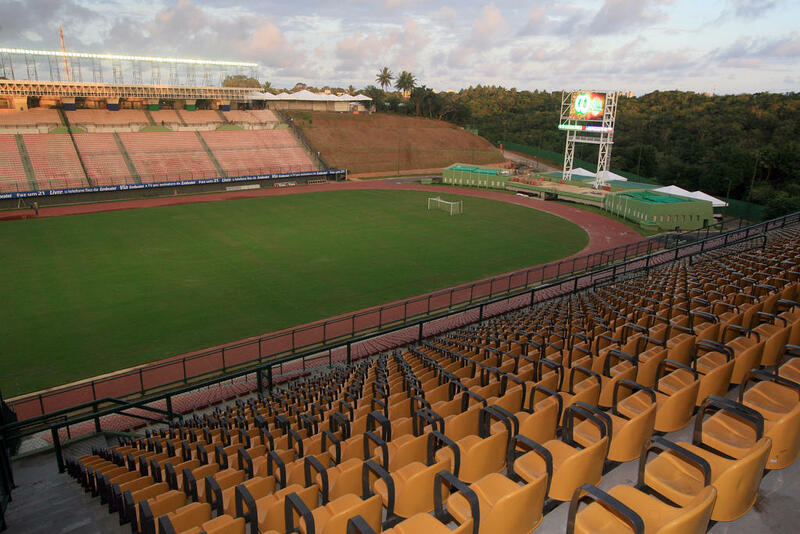 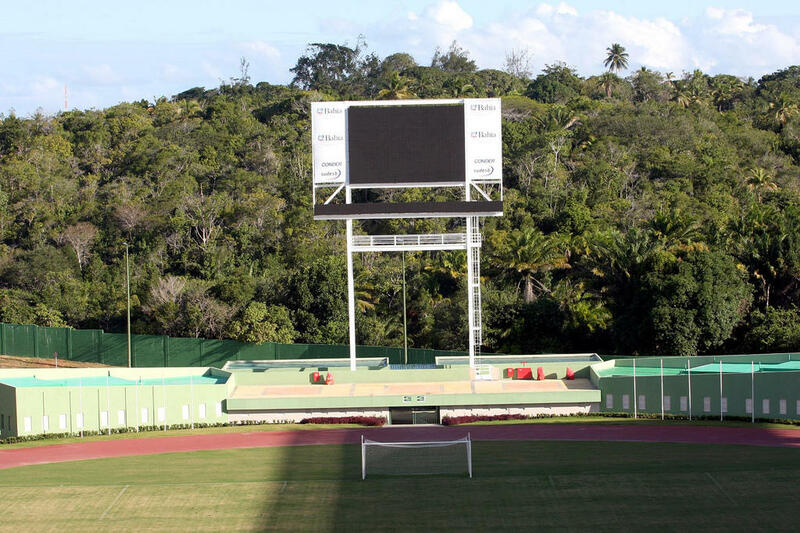 Major test for the stadium was its first Brazil international, against Chile in September 2009.